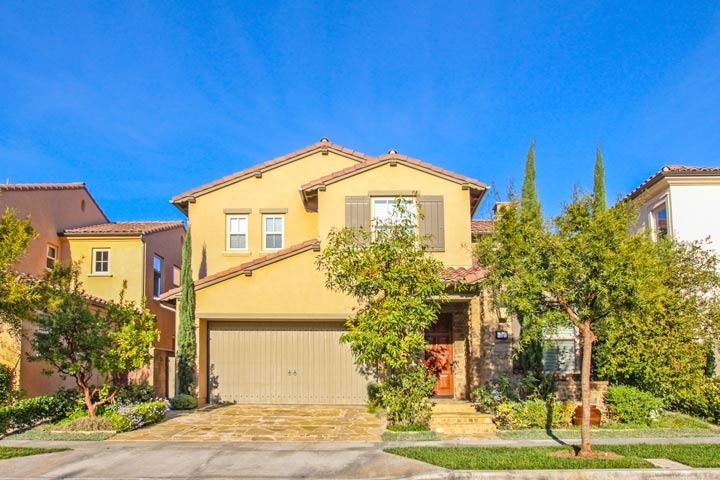 Sonoma homes are located in the coastal area of Irvine, California. 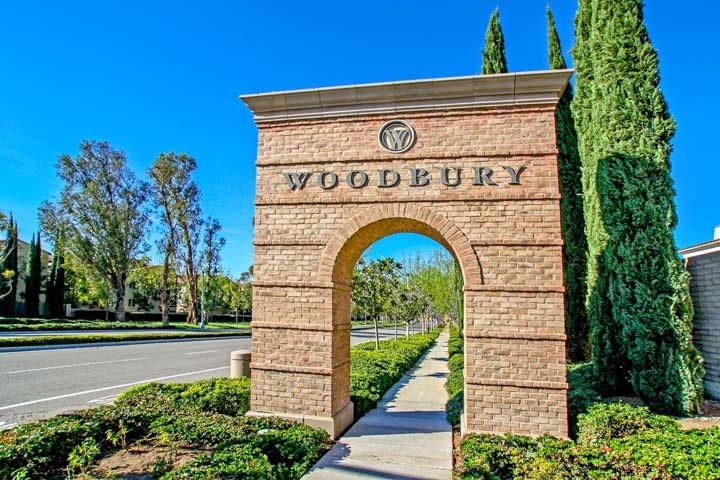 The Sonoma neighborhood is one of the newest communities in the Woodbury Irvine neighborhood with homes built between 2010. The single family homes feature three to four bedroom floor plans that range in size from 2,345 to 2,777 square feet of living space. The homes can offer exterior California rooms, gourmet kitchens with walk-in pantry and center island, an open floor plan that combines living and kitchen spaces and attached 2 car garages. Below are the current Sonoma home for sale and for lease in the Woodbury community. The Sonoma community is under a homeowners association with monthly dues required. The dues include use of the Woodbury community pools, spa, sports courts, clubhouse, gardens and parks. This is a great location that is within walking distance to the Woodbury Town Center and Elementary school. Please contact us at 888-990-7111 for more information on this community and any of the homes listed for sale here.